After twice delaying approval of the drug, the U.S. Food and Drug Administration (FDA) has now cleared Eliquis for the prevention of stroke and dangerous blood clots in patients diagnosed with non-valvular atrial fibrillation, the most common type of heart rhythm abnormality. Eliquis, developed by Bristol-Myers Squibb and Pfizer, is the latest addition to a family of three next-generation blood thinner drugs approved by the FDA in the last two years; the others are Pradaxa and Xarelto. 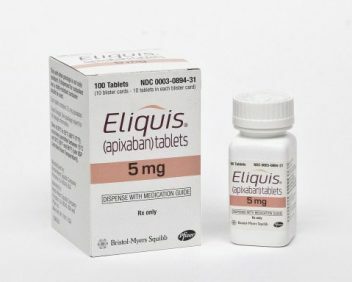 FDA approval of Eliquis came after the drug’s approval in Japan and the European Union, and several months before the scheduled ruling set for March 17, 2013. The agency initially was expected to make the decision in March 2012, but requested more time to review new data. By June 2012, the FDA had again postponed the drug’s approval as it awaited results from ARISTOTLE, a clinical study comparing the safety and effectiveness of Eliquis to warfarin, a more dated anticoagulant, in more than 18,000 patients with non-valvular atrial fibrillation. Eliquis, Pradaxa and Xarelto were all developed as alternatives to warfarin, which the FDA approved nearly 60 years ago. Although warfarin was once the go-to treatment for patients with atrial fibrillation not caused by a heart valve problem, its safe use requires regular blood monitoring by doctors. 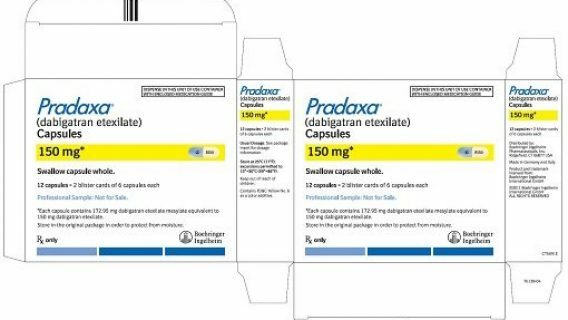 The next-generation anticoagulants aimed to exceed the effectiveness of warfarin while abandoning the need for frequent blood tests — a safety requirement that can far exceed the cost of the treatment itself. Results from the ARISTOTLE trial suggest that Eliquis may be the superior treatment, yet there are some urgent safety concerns. Patients taking Eliquis in the trial had fewer strokes than those on warfarin, but both drugs have been found to place patients at risk for major bleeding, a serious side effect with a deadly outcome in some cases. The most common problems include bleeding in the gastrointestinal tract, soft tissues and urinary tract. 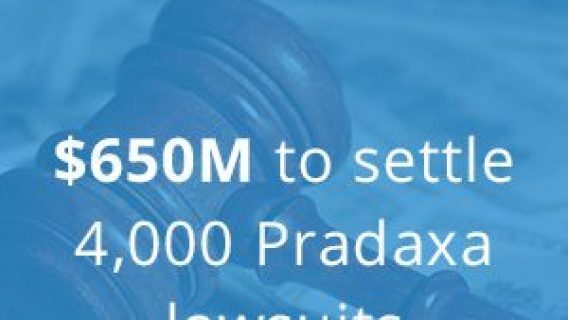 Serious bleeding events related to Pradaxa use have accounted for thousands of adverse effects and hundreds of deaths since the drug was approved in 2010, leading many patients to file lawsuits against its manufacturer, Boehringer Ingelheim. The risk for bleeding has been well-documented among all anticoagulant drugs, and some worry that Eliquis may cause similar health complications. Eliquis, warfarin and other anticoagulants assist patients by thinning their blood. While the drugs greatly reduce the likelihood of blood clot formation, as well as the risk of experiencing a life-threatening stroke, they are also responsible for unexpected or prolonged bleeding in some patients. 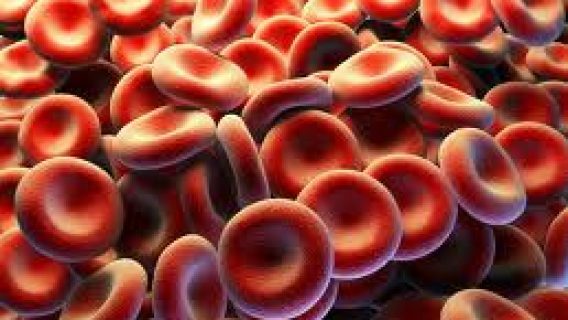 Doctors have several ways to correct excessive bleeding events for patients taking warfarin, but there is no known antidote for Eliquis, Pradaxa or Xarelto. An antidote for Eliquis may be on the horizon, as Bristol-Myers Squibb and Pfizer are cooperating with Portola Pharmaceuticals to work on a way to stop life-threatening bleeding events. While many are left wondering how Eliquis was cleared for safe use before its manufacturer completed research on a bleeding antidote, the next-generation blood thinners are locked in a struggle to take command of a multibillion-dollar market. The need for effective anticoagulant drugs is undoubtedly strong, with an estimated 5.8 million Americans and 6 million Europeans suffering from non-valvular atrial fibrillation. The lifetime risk of developing the condition is an estimated 25 percent for people 40 or older. In addition to the five times greater risk of stroke compared with people without the condition, strokes for those affected are twice as likely to be fatal or seriously disabling. Early clinical results from ARISTOTLE may establish Eliquis as a superior treatment to Pradaxa and Xarelto, but it won’t be easy for the new contender to take control of the market. To do so, Pfizer and Bristol-Myers must convince the doctors and patients who recently switched from warfarin to Pradaxa or Xarelto to change medications once again. 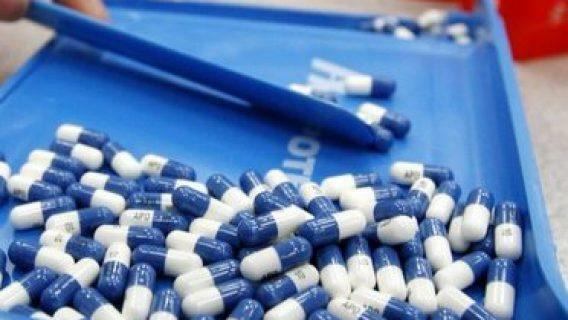 Financial analysts from Credit Suisse in New York project that Eliquis could achieve $5.2 billion in sales by 2020, but the frequency of bleeding complications will ultimately decide the future of the drug.